Today we’re going to be looking at some of the coolest intermediate Balisong tricks. 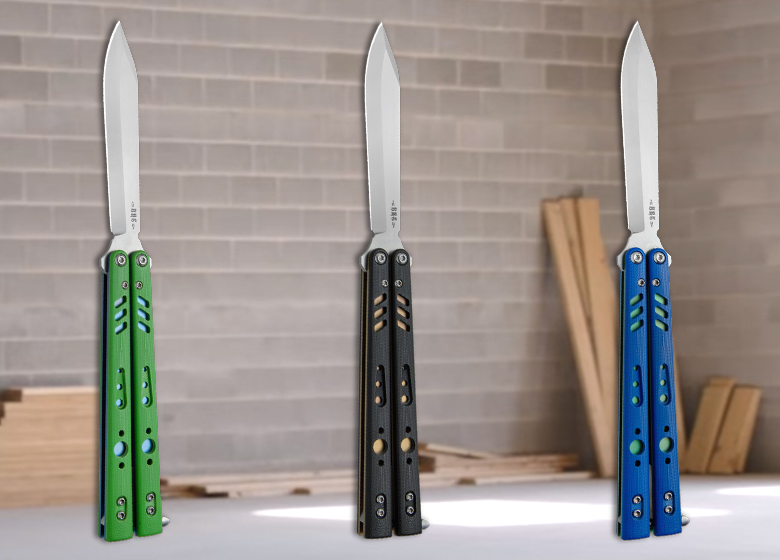 Have you checked out the first part of our Balisong flipping series brought to you by Bladerunners Systems? 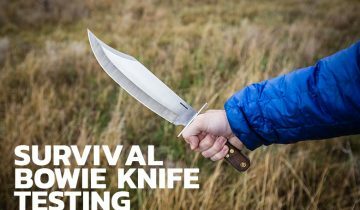 If not, bounce on over there and learn a few things from butterfly knife master Bill Boyd. Once you’ve mastered the basics, flipping really starts to become more fun. Stay patient and don’t lose your cool. Start linking these tricks together, and you’ll be sure to impress in no time. I’m not even going to pretend that I have all these on lock (that’s why we give Bill the big bucks), but hopefully some of these tips will help you reach personal flipping glory! If you’ve been working on your rollovers, Behind The 8 Ball is within reach. This trick is essentially three rollovers: an index rollover with two thumb rollovers. Focus on your positioning and isolate the trick into three stages. Once you’ve got all the steps nailed down focus on rhythm, smoothness, and fluidity. The Helix is super cool, because it combines multiple types of manipulations into one trick. Finger strength and dexterity are super key, and you may have difficulty with this one without some practice. Key in on the positioning of the thumb and index finger. Mastering this trick will go a long way when it comes to more complicated maneuvers. The Nard Fan is a neat maneuver. It reminds me of the pirouette in ballet. This one is all about dexterity, momentum, and balance. I bet you can nail this trick within a few minutes, but getting this trick dialed is all about speed and smoothness. How fast can you hit the Nard Fan? The Scissor, AKA the bane of my existence (I will nail this one someday…). Simply put this trick is a Twirl into an Aerial into a Twirl. Like with most tricks, hand placement is super important and you can’t forget that pesky thing practice. Practice practice practice. I should listen to my own advice! Cherry Picker is truly an advanced manipulation. If you don’t maintain momentum and balance you’ll surely end up with a sadbalisong on your floor. Don’t disappoint your beautiful BRS butterfly knife. As tricks get more and more complicated you’ll benefit from isolating each motion slowly. Understanding where your fingers need to be is absolutely key. Check out our Butterfly Knife Buyer’s Guide to find the best balisong for you. 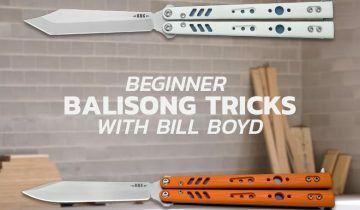 Were these intermediate Balisong tricks too tough for you? I’m sure you can get them figured out in no time. Are you already nailing these tricks? 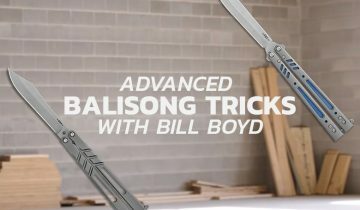 We’ve got the advanced balisong tricks guide coming soon! What tricks should we bring to you next? Did you learn any new ones recently? Let us know in the comments below! 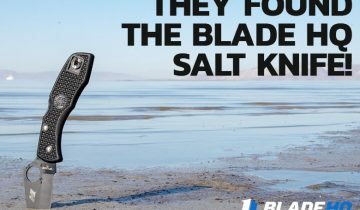 They Found The Blade HQ Salt Knife!